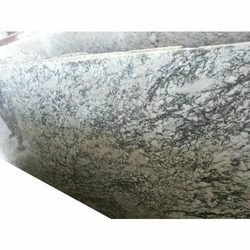 Silver stone Exporter have large range of north granite. most of north granite export many countries in world.many color we have in north granite. Idar Stones & Granites Pvt. Ltd.